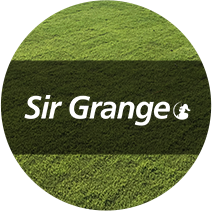 Once you have selected the turf that best suits you, Top End Turf can be contacted to supply a quote, place your order and arrange delivery. 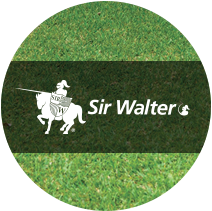 We carry a range of turf varieties suited to conditions in the Top End including Sir Walter DNA Certified Buffalo, Platinum Zoysia, Tropical Carpet Grass and Nullarbor Couch. 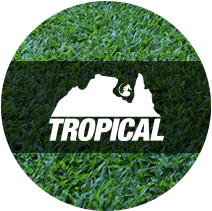 Contact Top End Turf to place your order today. 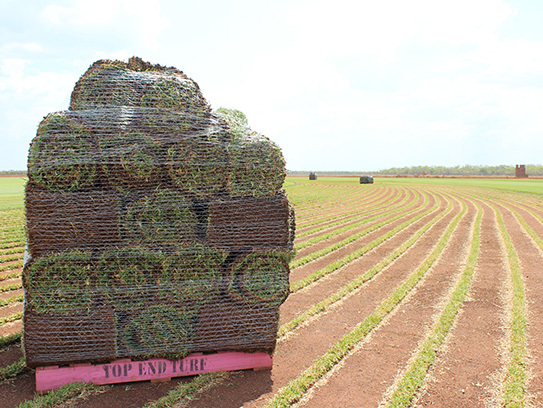 At Top End Turf we can arrange delivery to just about anywhere in the Northern Territory. 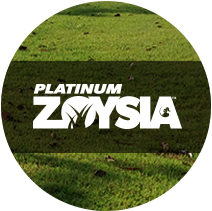 The majority of our turf is delivered to your foot path via one of our trucks that are specially fitted with fork lifts to make handling as hassle free as possible. 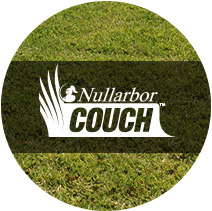 Our distinctive Lawn Solutions Australia Top End Turf trucks deliver to Darwin, Palmerston and the rural areas daily; with two or three days notice we can generally guarantee delivery straight to your kerbside. 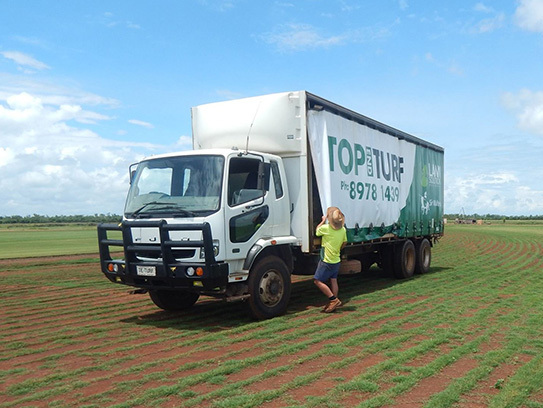 If you turf needs to go somewhere other than Darwin or Palmerston we will happily deliver it to the freight depot of your choosing. We can also help you organise refrigerated transport for long journeys. Turf delivery is free for orders over 50m². Smaller orders may incur a delivery fee.